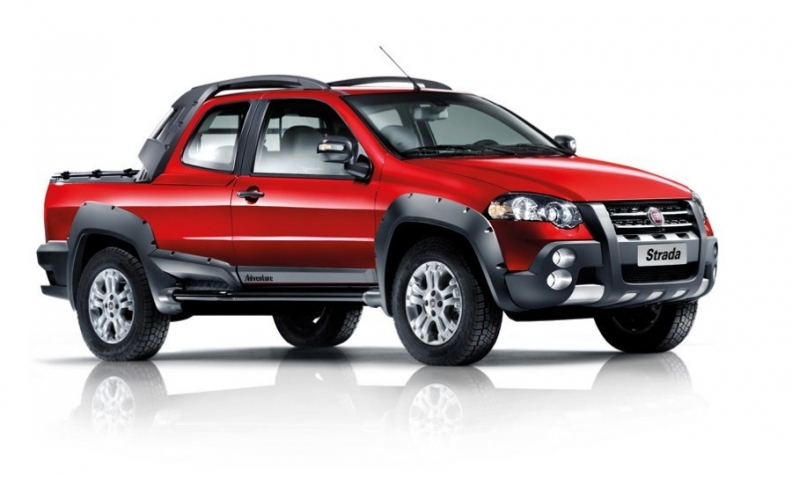 Mitsubishi will supply Fiat with a version of its L200 large pickup, shown. TURIN -- Fiat will team up with Mitsubishi to add a long-promised large pickup to its lineups in Europe and Latin America, sources told Automotive News Europe. 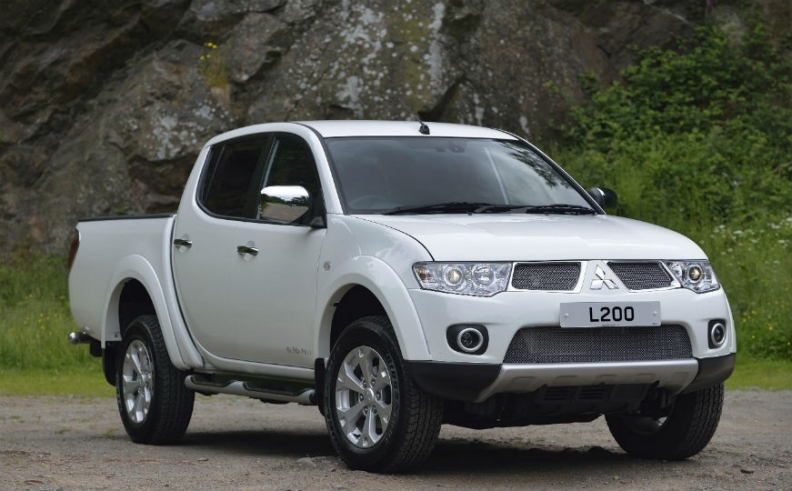 The sources said that Mitsubishi will provide the Italian automaker with a variant of the L200. Fiat’s first body-on-frame pickup will be sold by commercial vehicle unit Fiat Professional starting in 2016, the sources said. A Fiat spokesman declined to elaborate on future product programs. Broadening Fiat Professional’s lineup is a crucial element of Fiat Chrysler CEO Sergio Marchionne’s plan to make the automaker’s European business profitable again. Fiat has lost 2.15 billion euros in the region in the past three years, but aims to end losses by 2016. Financial analysts estimate that one of the automaker’s bright spots in Europe is Fiat Professional, which has delivered between 200 million euros and 300 million euros in annual operational profit during the last 10 years. Along with helping to boost Fiat Professional’s profit, Marchionne is counting on the pickup to increase the unit’s global sales to 600,000 by 2018 from 431,000 last year. Europe, the Middle East, Africa and Russia accounted for 250,000 of last year’s sales; Latin American sales were 179,000 with the remaining 2,000 coming from Asia Pacific. Fiat’s current lineup includes the Strada, a front-wheel-drive-only unibody small pickup built in Brazil and sold in Europe and Latin America. The Strada was Fiat Professional’s top seller last year with a volume of 134,000 units. The Mitsubishi-based pickup is larger and comes in rear-wheel and four-wheel-drive configurations. Fiat sold 134,000 units of the Strada last year in Europe and Latin America. Fiat Chrysler’s new five-year plan, unveiled earlier this month, has a pickup for Europe and Latin American debuting in 2016. At the moment it is unclear where Fiat’s pickup will be made, but Mitsubishi builds the current L200 in Thailand.